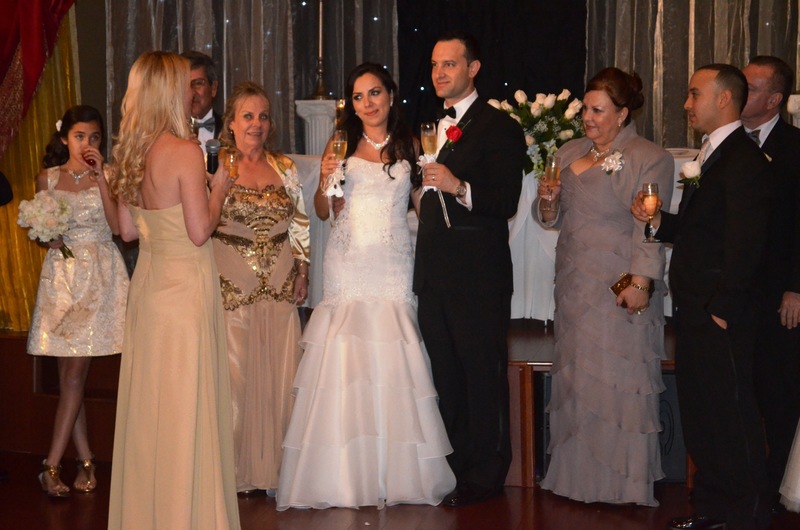 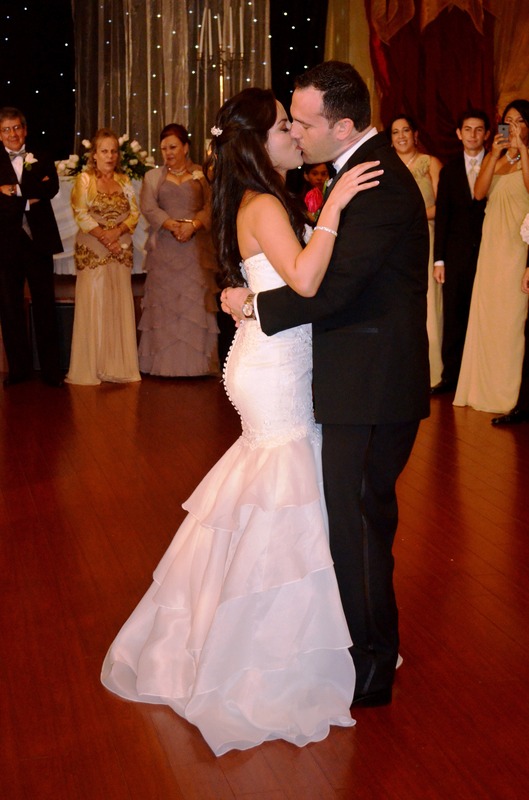 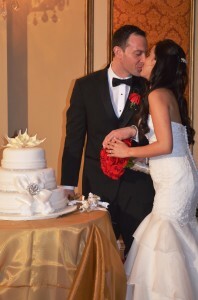 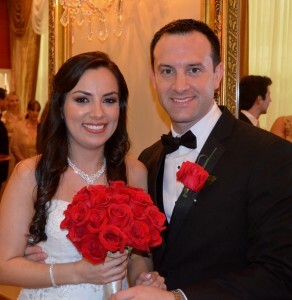 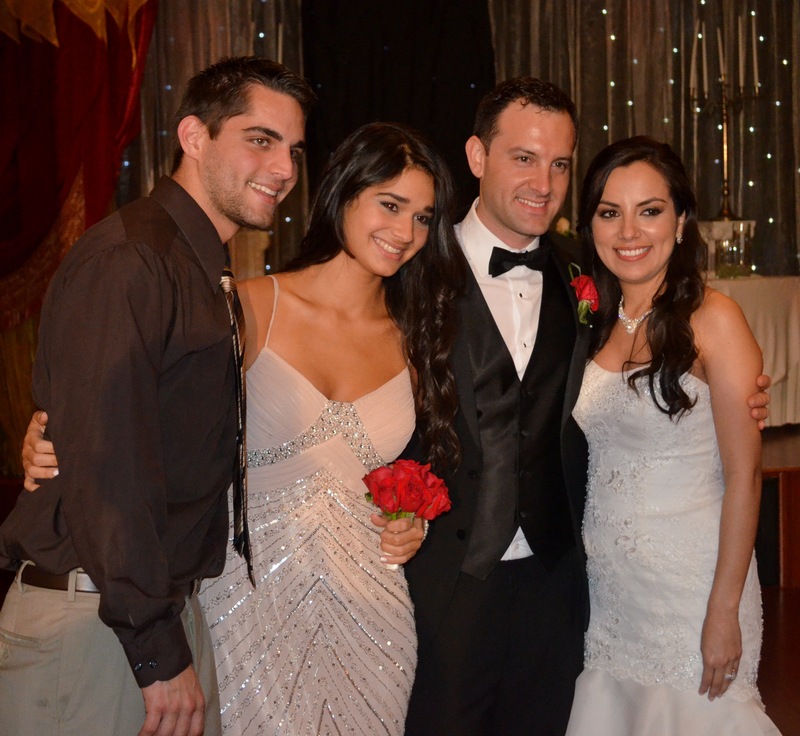 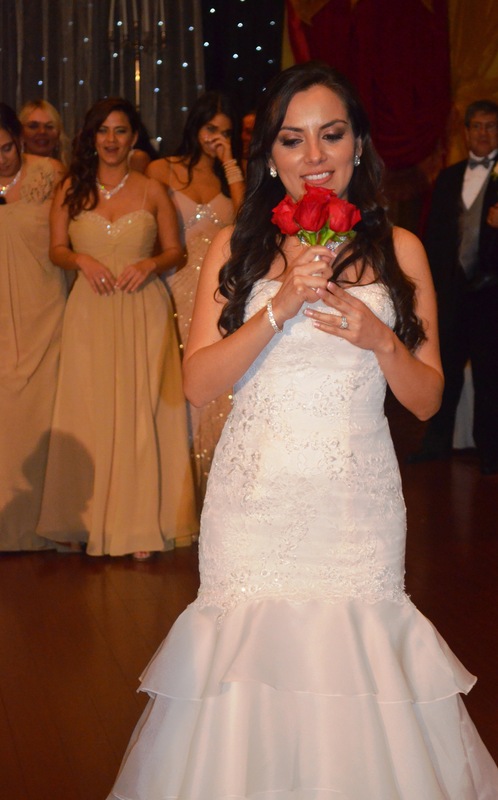 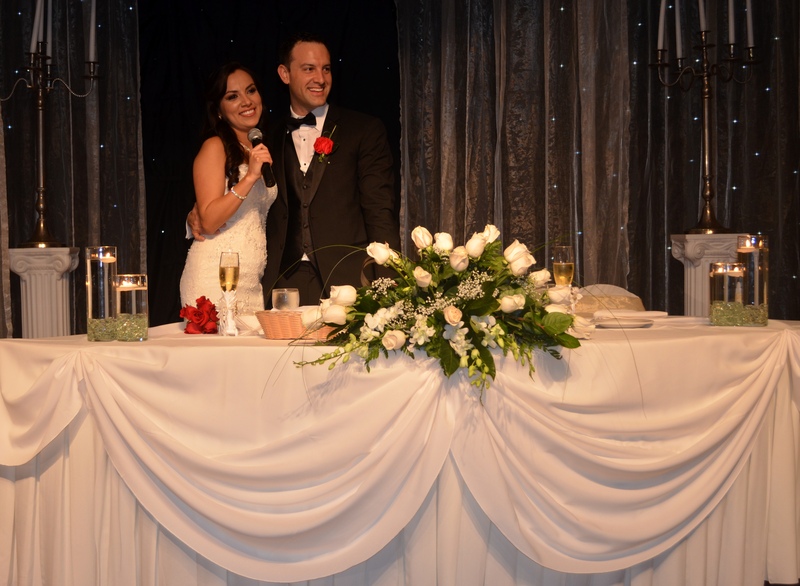 Amy and Rodrigo booked their Wedding Reception with less than a month to the Wedding date. 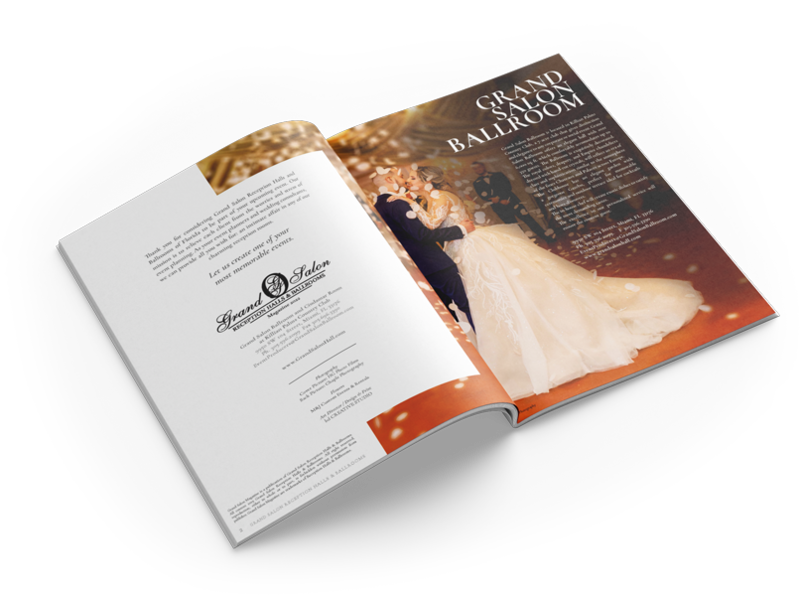 They were very happy with the fact that Grand Salon Reception Hall could take care of everything for them in such a short time. Although Amy and Rodrigo were shy and a little bit nervous at the beginning, the couple enjoyed and danced all the night through. They even dedicated a couple of words to very important people in their life. 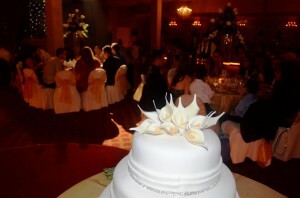 La Hora Loca put every guests to dance. 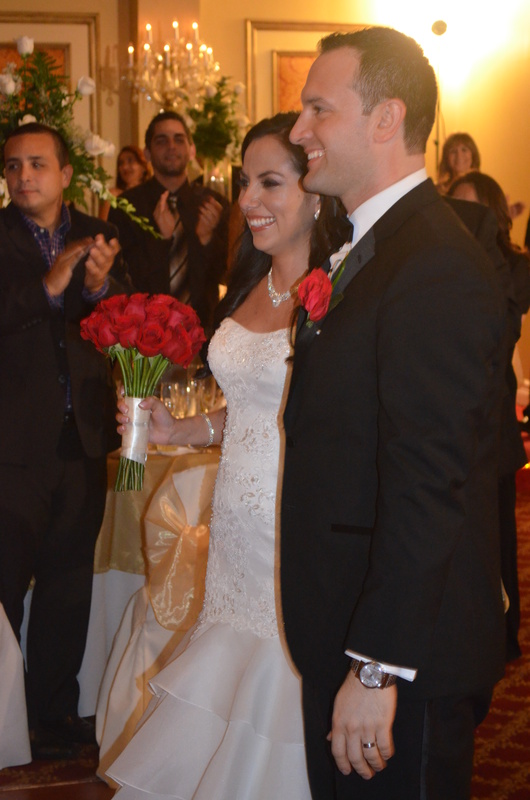 Congratulations Amy and Rodrigo !